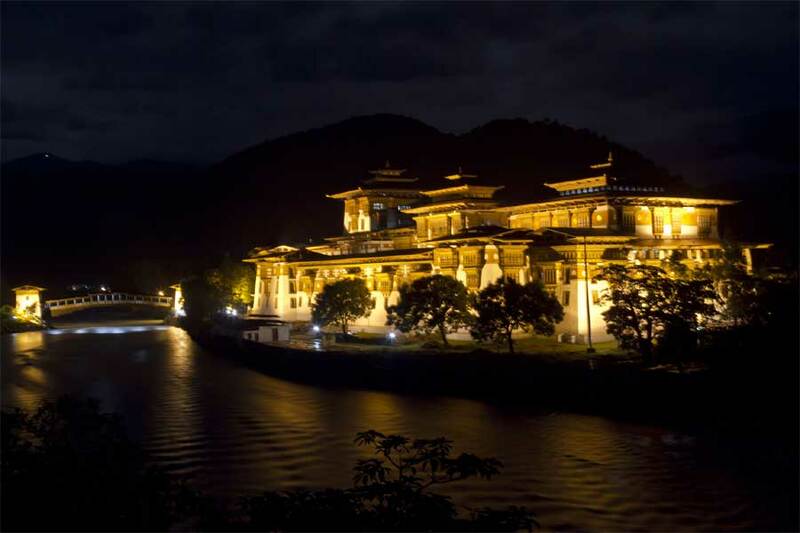 Bhutan Tour and Day Hikes in Bhutan is a magical trip which is a mix of cultural tours and day hikes. 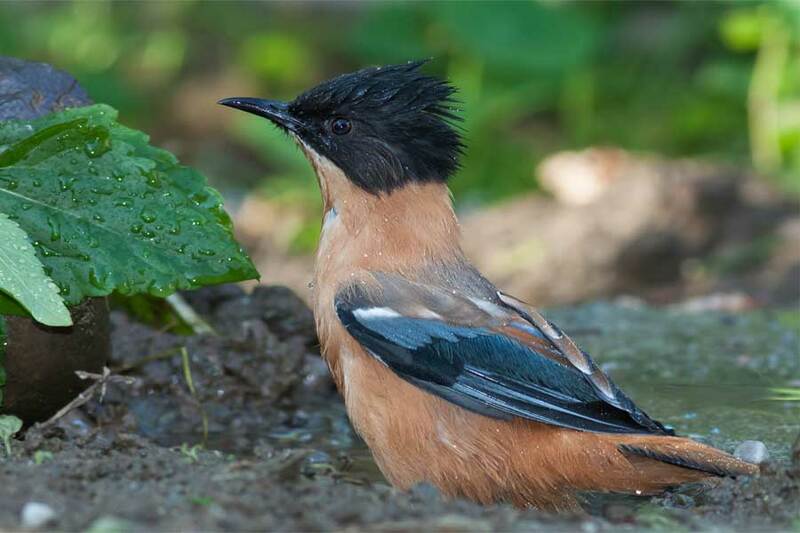 On the trip you will experience the country’s unique culture along with its rich biodiversity. 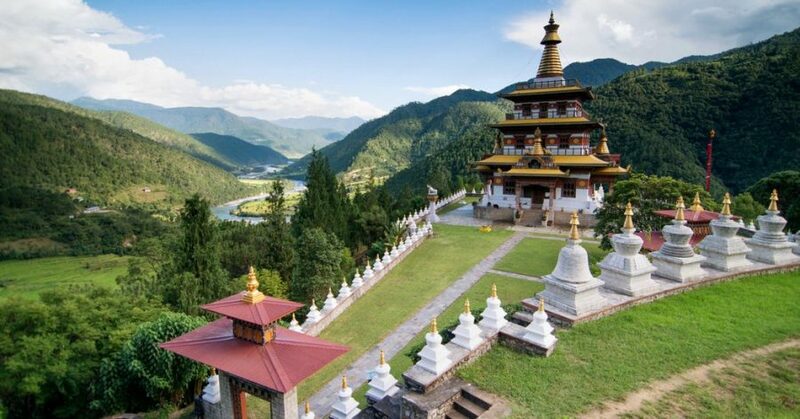 countless monasteries while also enjoying the diverse Bhutanese landscape. We are always ready to help you and plan your vacation tour in Bhutan. Today, will hike to Taktsang (Tiger’s Nest) Monastery, Bhutan’s most famous monastery, which stands at 3180m. According to the legend, it is believed that Guru Rimpoche, the 8th century Spiritual Master, flew to this location on the back of a tigress to meditate. Will have lunch at Cafeteria Restaurant which lies at halfway up on the mountain. 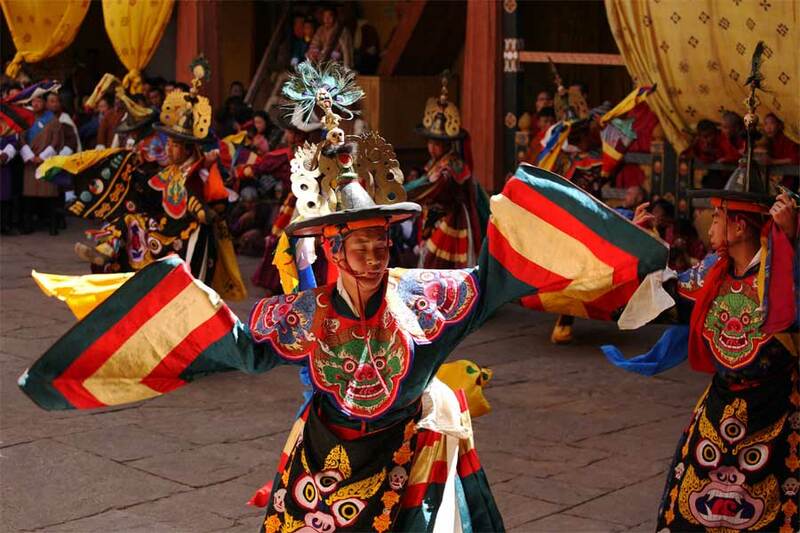 Explore the monastery and hike back to Paro.